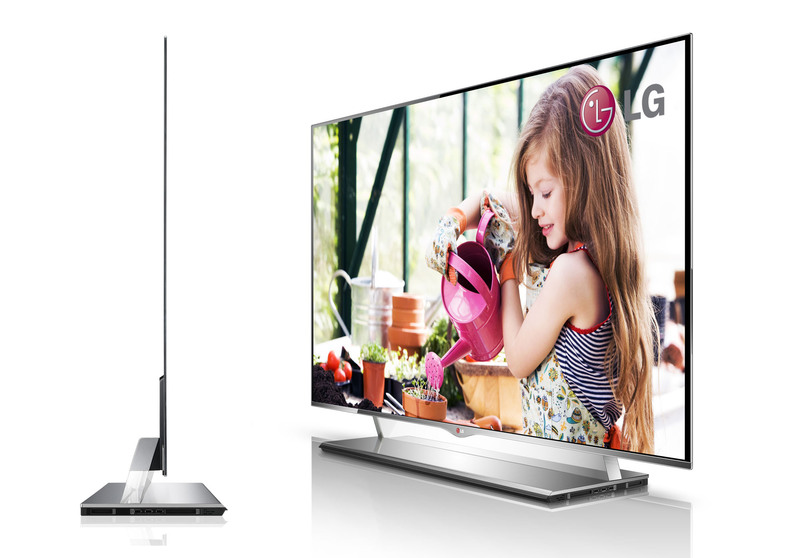 LG Electronics Inc. has announced two new giant OLED television, having ultra-high definition screens, on Monday. They have stuck to their strategy of using the uniquely expensive OLED display technology. This South Korean based company will be the first one to ship 65 inch 4K OLED model TV’s across the globe. The company said that it would ship these models starting in September in South Korea, Europe and North America. Another model from this series, the 77-inch one, will hit the shelves by the end of this year. This launch by the South Korean based company has literally annihilated the competition in the electronic market. 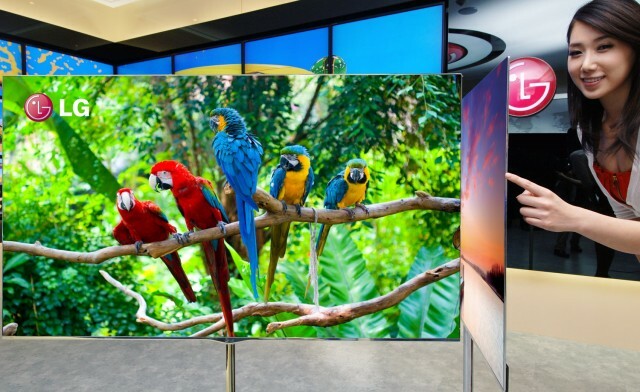 OLED technology promises images with higher contrast and deeper blacks than LCDs and the plasma sets. The technology has taken a long time to make a splash in the mainstream Tv Industry. 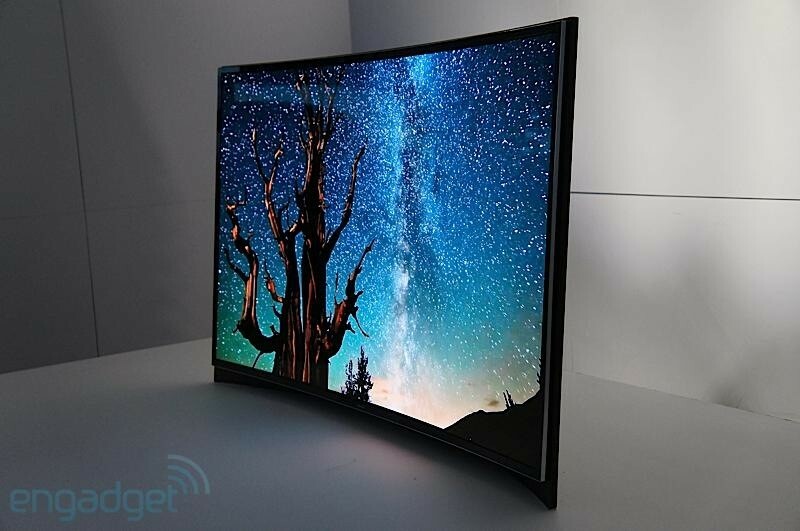 These OLED TV Models were first announced and brought forward by Sony and Panasonic at CES 2013but LG is the first one to commercialise such panel. The special super high-resolution picture, also known as 4K, packs many times more pixels than regular HD televisions. It features deeper colour saturation and provides images of much sharper quality compare to LCD sets. What made it arrive so late? For many years, the cost and the high production error rate prevented the technology from grabbing the mainstream consumers. The South Korean based company has said that it is committed to OLED technology as they are expecting the cost to come down and its advanced screens will eventually displace the LCD screens from its present status. 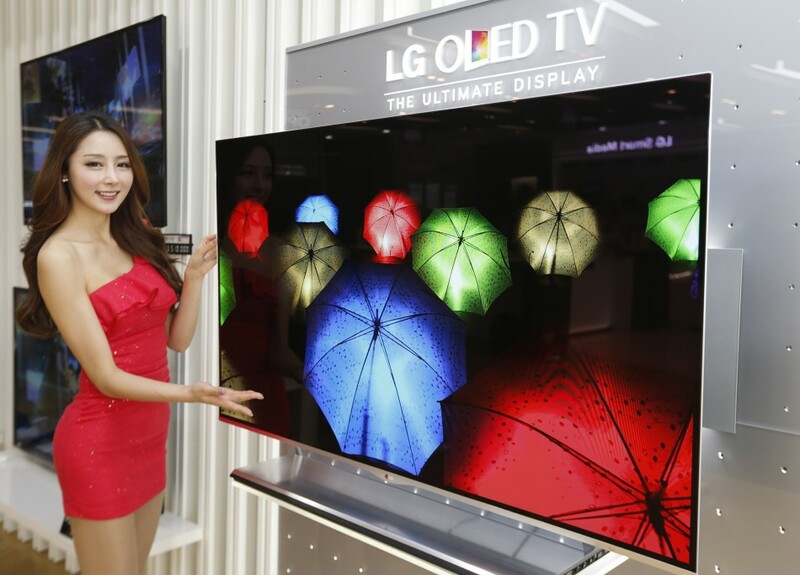 They are forecasting that their OLED TV sales will overtake the sales of LCD TV’s in a few years’ time. The price of the LG’s 65-inchOLED set is expected to be around $11,765.